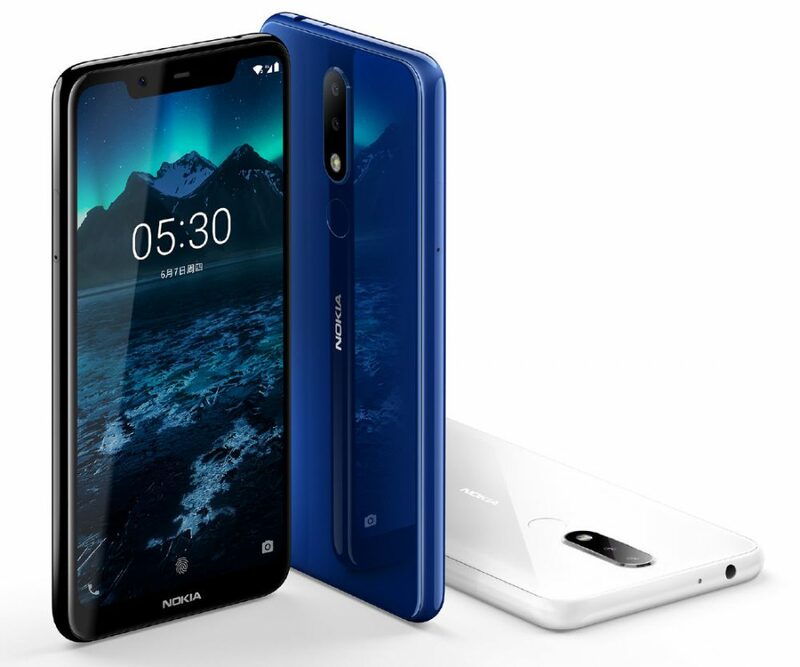 Nokia X5 is now official, priced from 999 yuan (INR 10,200 approx) for the base and 1399 yuan (INR 14,300 approx) for top spec model. The former comes with a 3GB/32GB memory option while latter brings 4GB/64GB of memory on the device. Both the variants are available with expandable microSD card slot and Android 8.1 Oreo as stock. 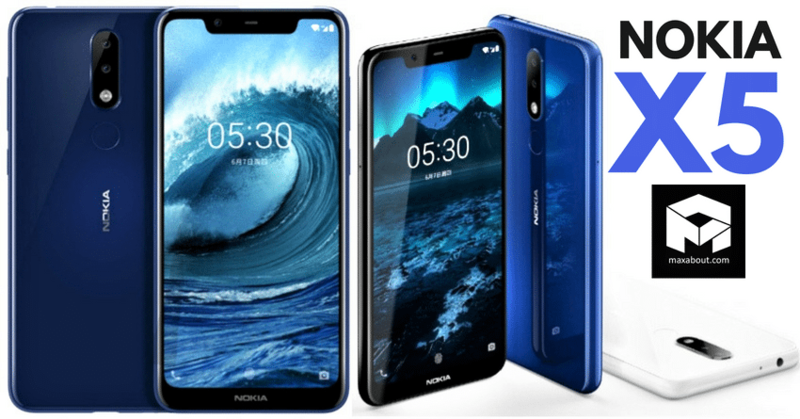 Nokia offers 5.86-inch, HD+ display, MediaTek Helio P60 processor and Mali-G72 GPU on the phone. The hybrid slot supports dual nano-SIM with one slot allowing a microSD card support whenever required. 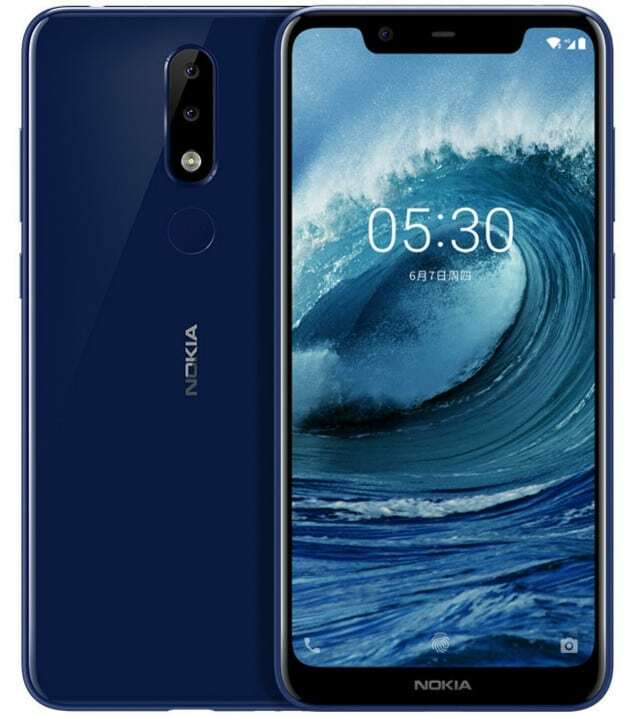 Nokia X5 comes with a 13MP primary camera with a 5MP secondary unit, LED flash, PDAF, and f/2.0 aperture. Front of the phone features 8MP wide-angle lens with f/2.2 aperture. 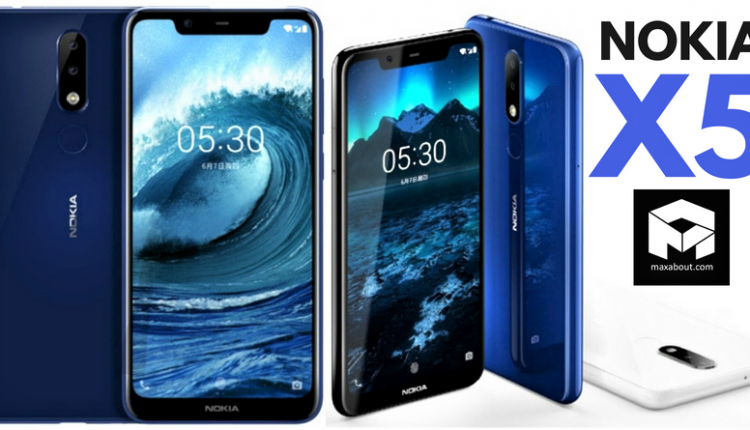 The equipment on the list includes dual 4G VoLTE support, Bluetooth 4.2, USB Type-C, GPS, 3.5mm audio jack and 3060 mAh battery. It weighs 160 grams and comes with a fingerprint sensor placed on the back side.